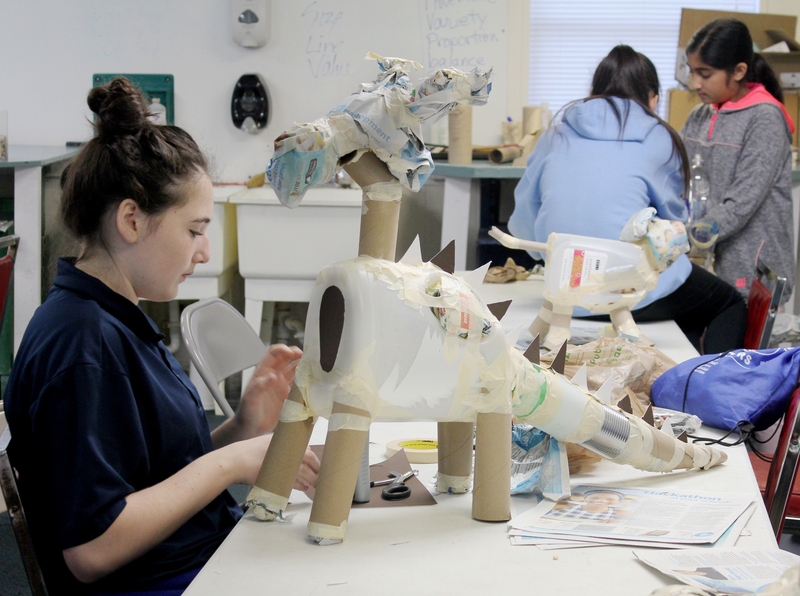 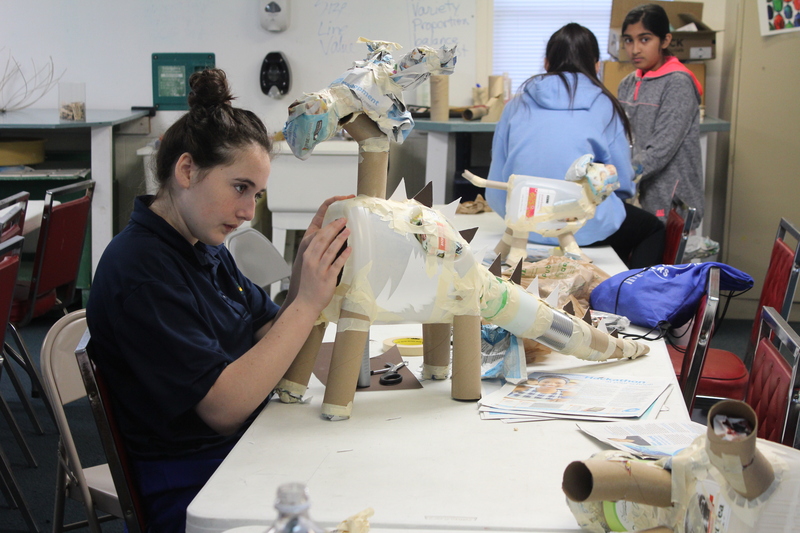 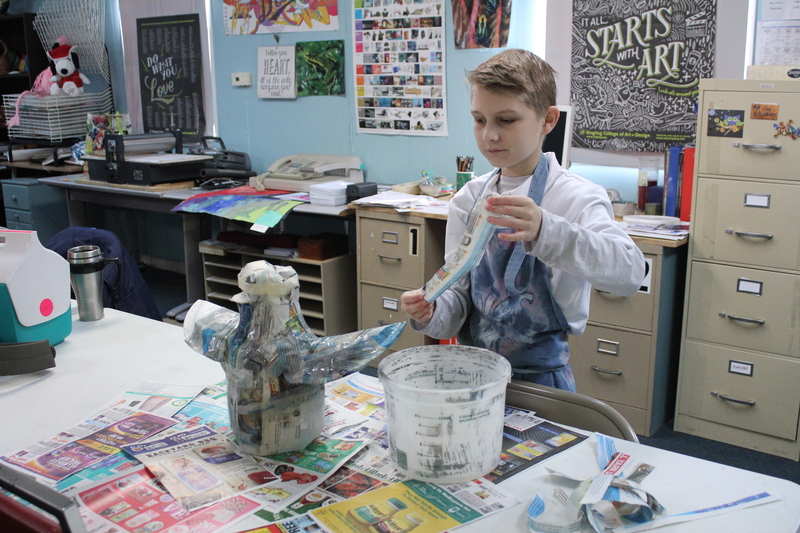 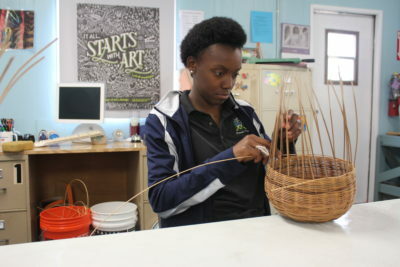 Art education is fundamental to a student’s overall achievement at Genesis Preparatory School. Art education is basic to an individual’s perception and understanding of the world in which we live. Problem solving and creative learning enables students to interpret these perceptions in visual form. 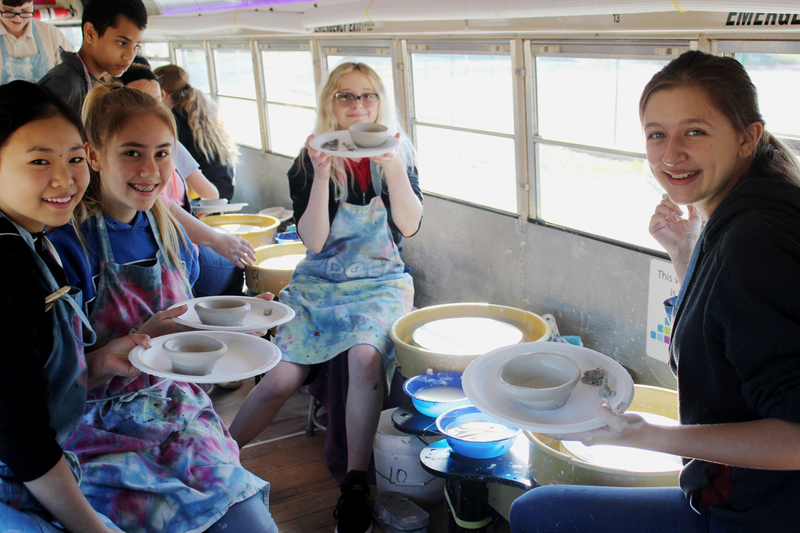 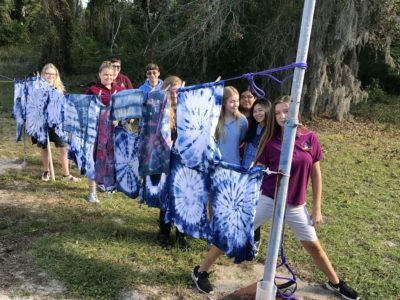 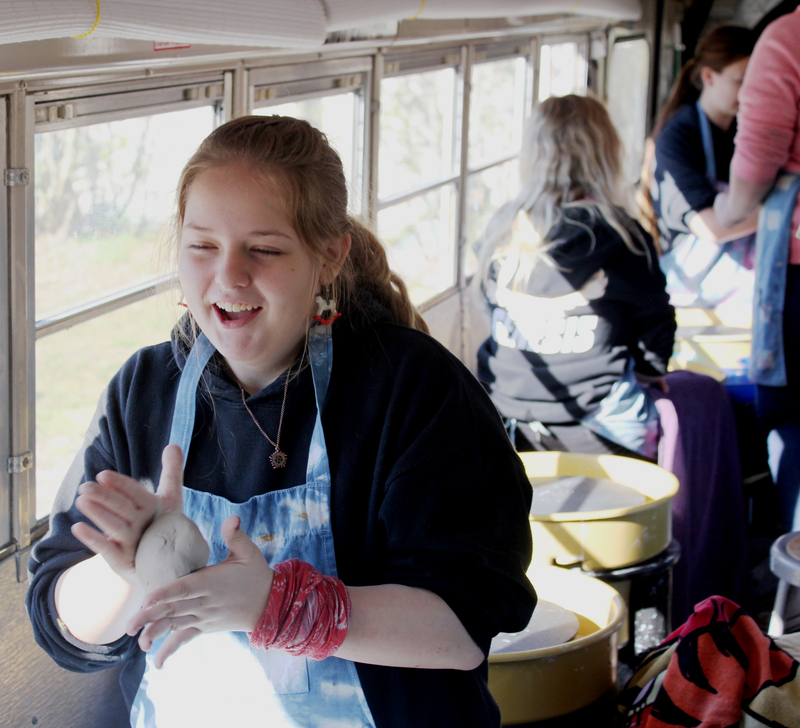 A comprehensive and articulated arts education program engages students in a process that helps them develop the self-esteem, self-discipline, cooperation, and motivation necessary for success in life. 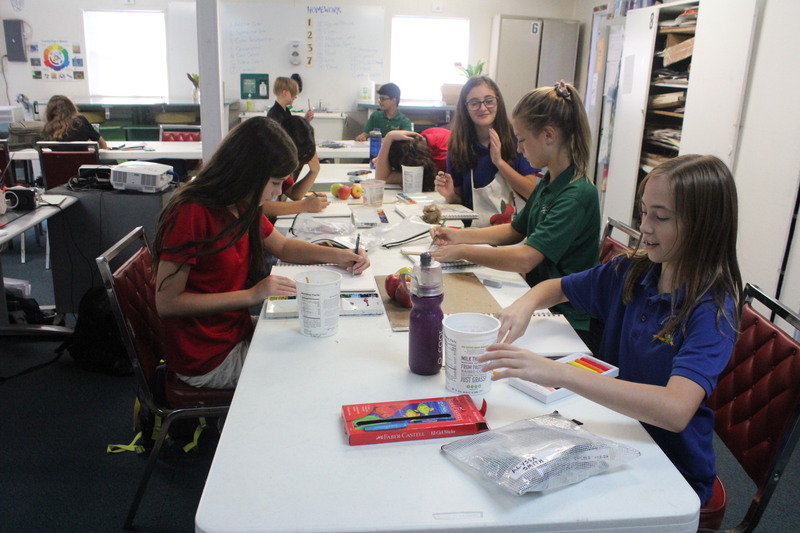 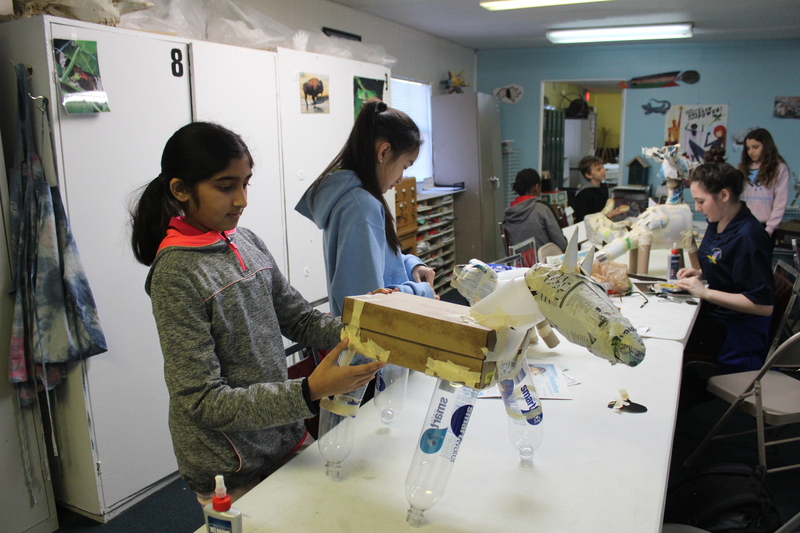 The mission of the GPS Art department is to ensure that all students at Genesis Preparatory School have access to the rich education and understanding that the visual arts provide. 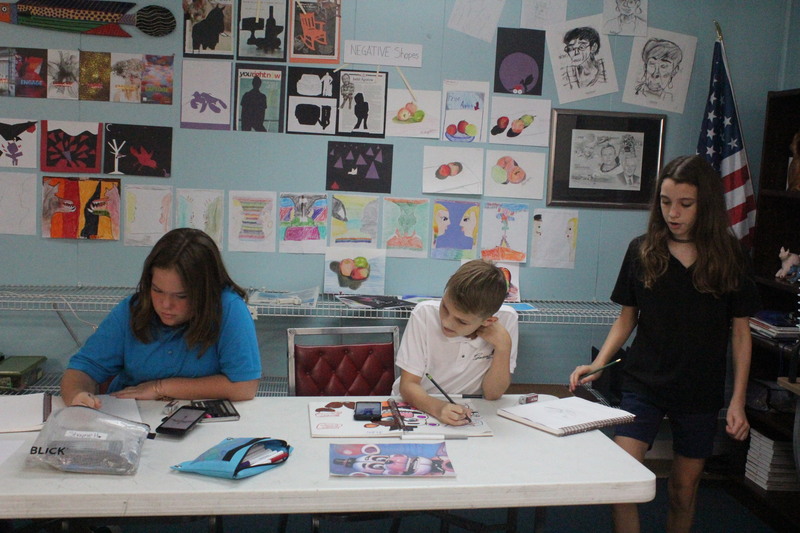 GPS student artwork is showcased annually in various venues, art exhibits, and contests.